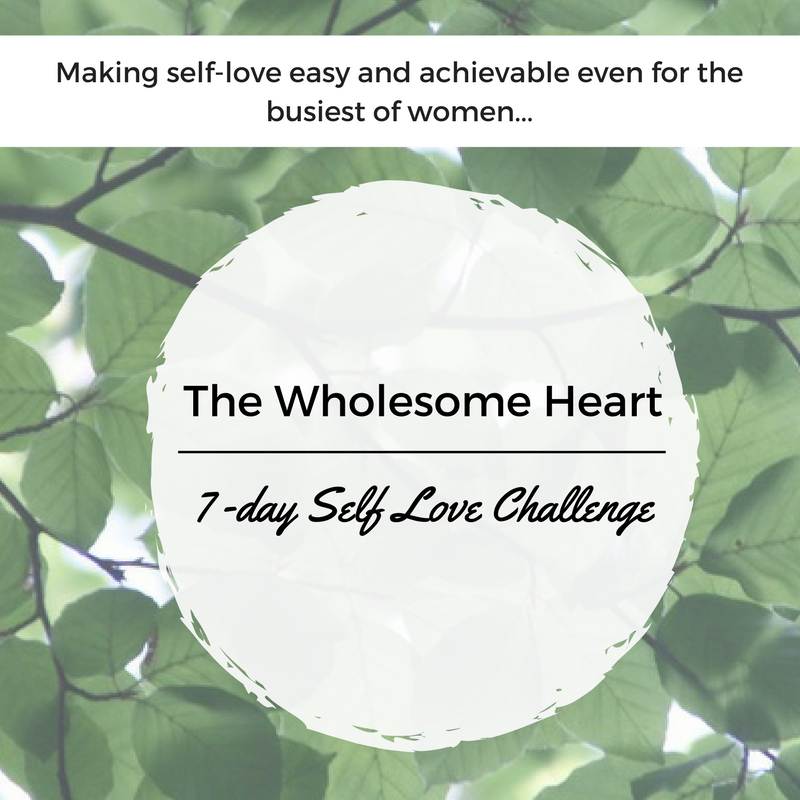 Shop The Wholesome Heart's 7 Days to Self-Love! I want to show you just how easy it is to fill your cup up every single day..
You don’t need to put allot of time aside, just small simple commitments each day. Take the time for you NOW, before you burnout! Just like on an flight, you must place the oxygen mask on yourself first, before you can help anyone else. 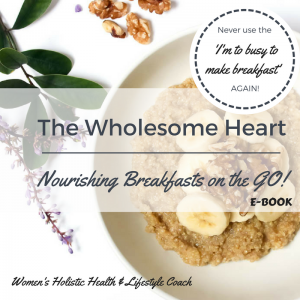 I would love to know how you each day! Let me know in the comments or send me a message.